Our standard ride is the most popular and convenient for holiday makers to Vilankulo. 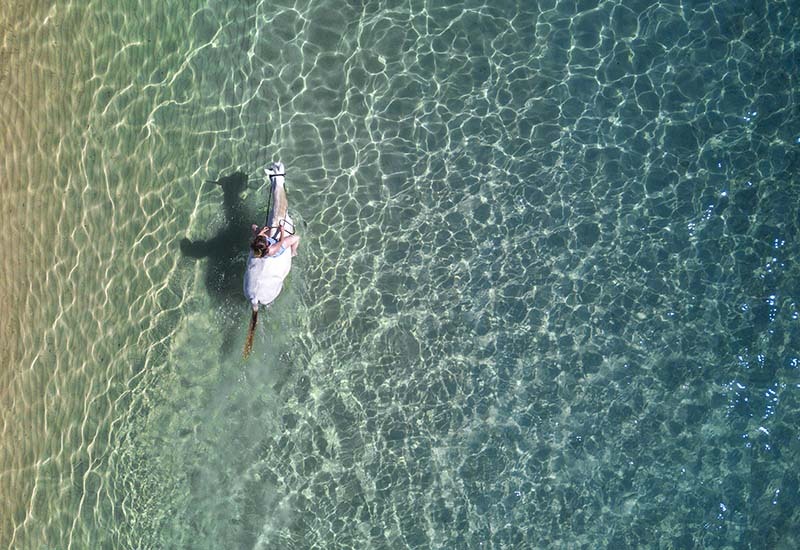 The one-and-a-half-hour ride caters for non-riders as well as experienced riders and incorporates all the wonderful eco-systems in the archipelago; wide open beaches, incredible cliff top views, pristine dune bush and mangrove shoreline. The ride starts at the stables where you will meet Pat, Mandy, Luka, grooms and volunteers. Once settled you will be asked to sign an indemnity form, and be kitted with a riding hat & chaps. 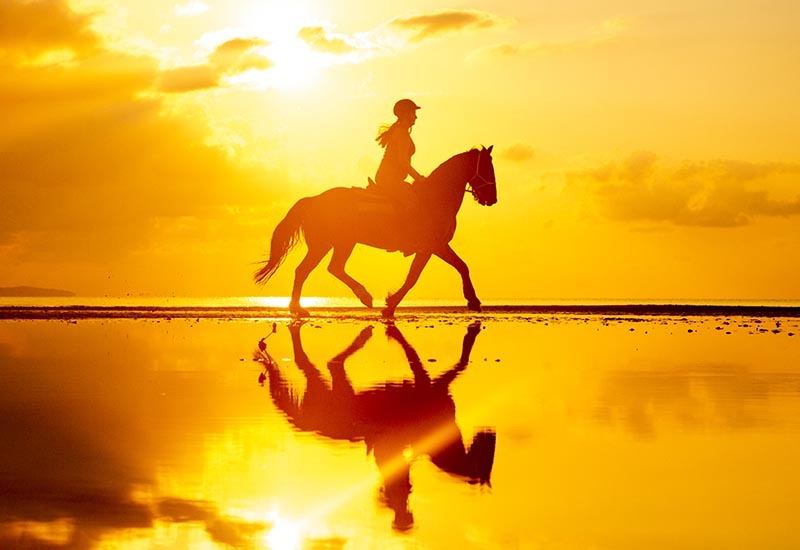 Your horse will be chosen depending on your riding experience, ability and size. 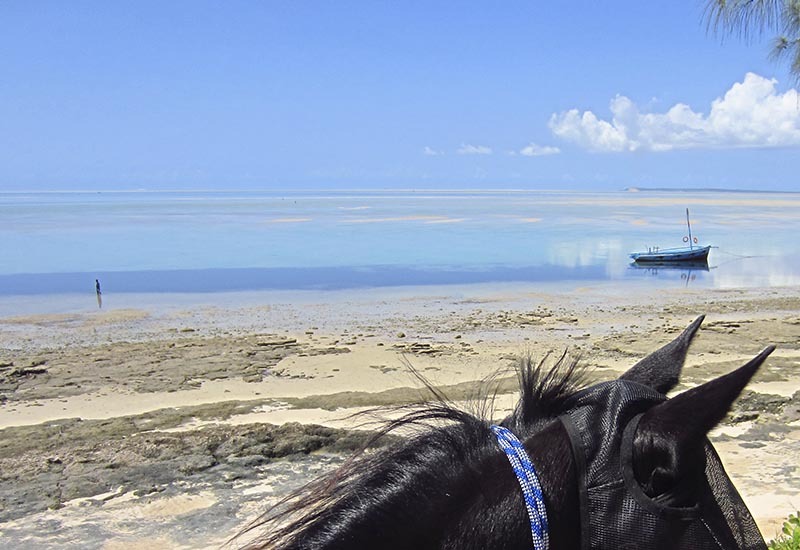 Once saddled, you will head down to the beach at a gentle walk, the tide is out and you are mesmerised by the shimmering blues and whites leading out into the distant islands of the Bazaruto Archipelago. The ancient baobab trees you pass along the shell cliff tops tell stories of bustling trade, hardship and slavery. 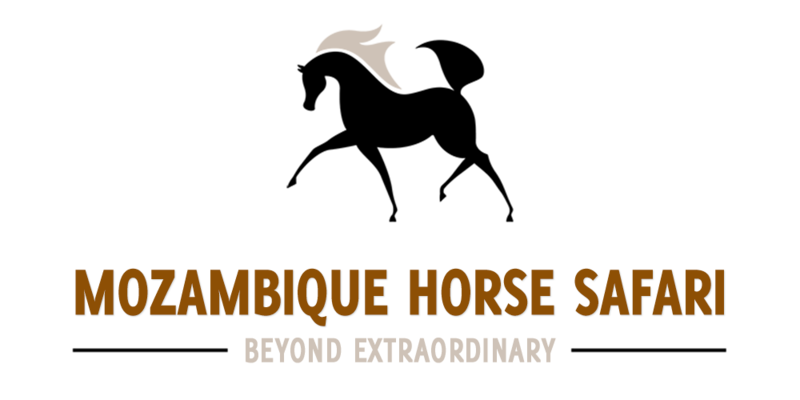 You will learn about the history of Chibuene and how the beaches you ride once played an important part in African trade linking the outside world with the powerful and gold rich Monomotapa Empire. 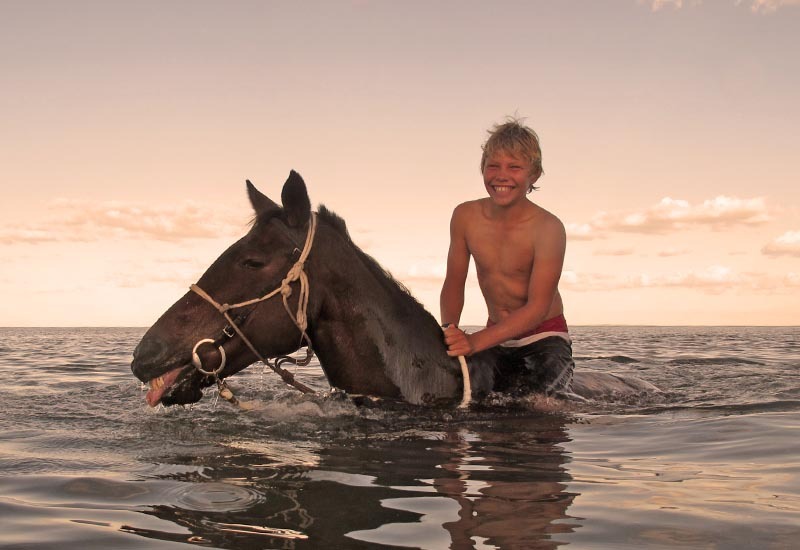 When the beach opens up, experienced riders have the opportunity for magical canters on well trained horses. For beginners there is the chance to improve your riding with trots, or you can take it easy and just soak in the amazing scenery. 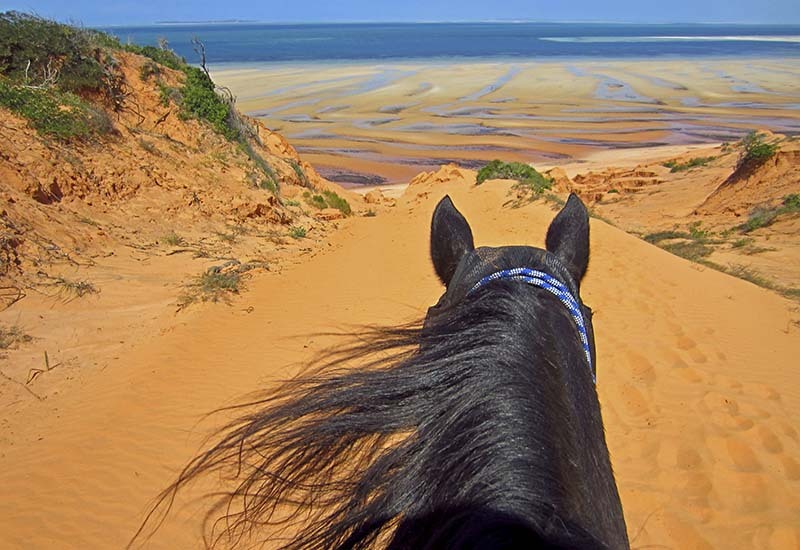 Our destination is the “Fingerprint of God”, an incredible viewing spot from red cliffs that look out over the Bazaruto Archipelago. 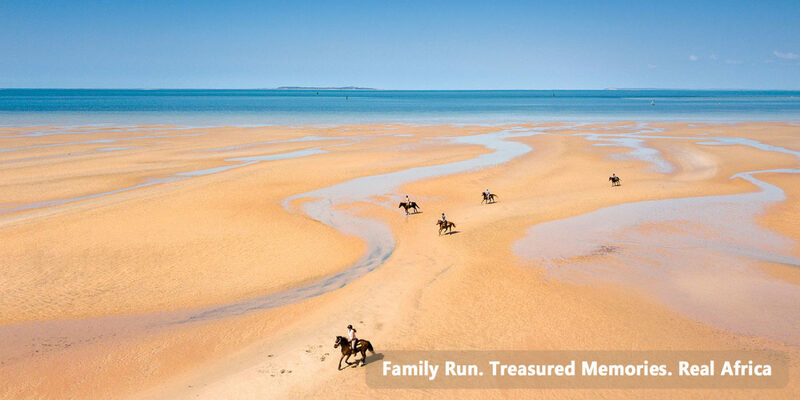 You will be captivated by colourful dhows gliding along the channels and fisherwoman hunting crab in the shallow sands. 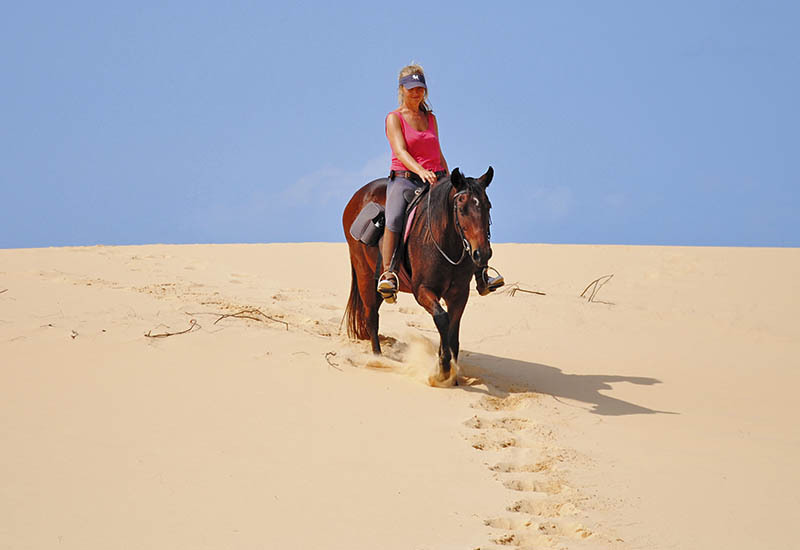 The ride continues along a winding beach path through dune bush and back onto the beach towards home and the stables. A dreamlike experience not to be missed for experienced & intermediate riders as well as beginners & first timers. 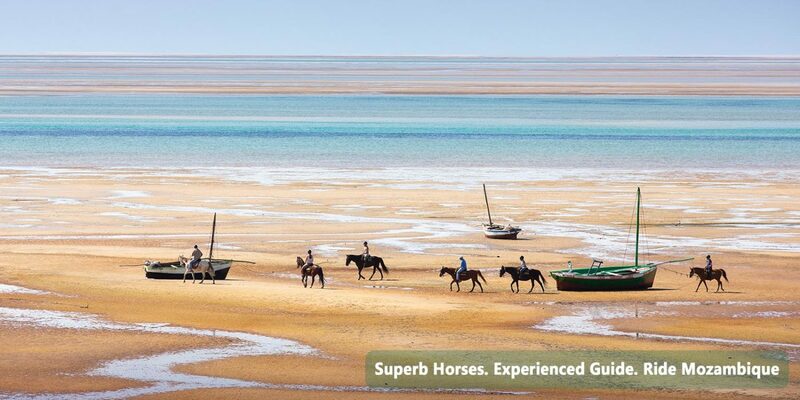 Mozambique Horse Safari is rated #1 activity in Vilankulo & is amongst the top 3 activities in all of Mozambique. To hear what past guests are saying please have a look at TripAdvisor. 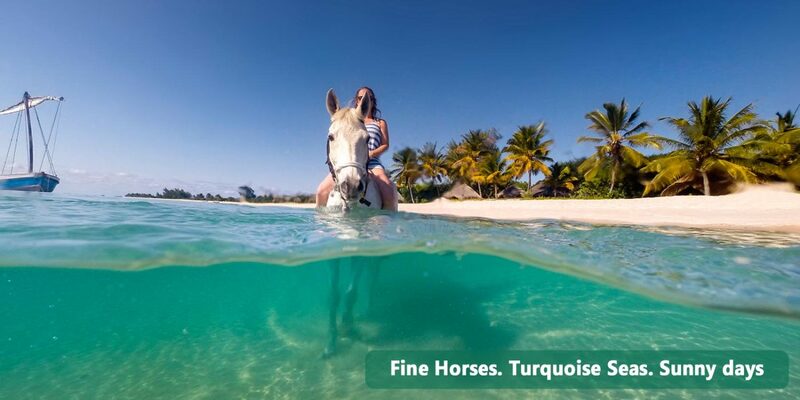 Price Includes: Horse riding, lead groom if necessary, helmets & chaps. Price Excludes: Taxi service and any drinks, alcohol or food bought from restaurant. Safety: All riders are required to wear a riding hit. 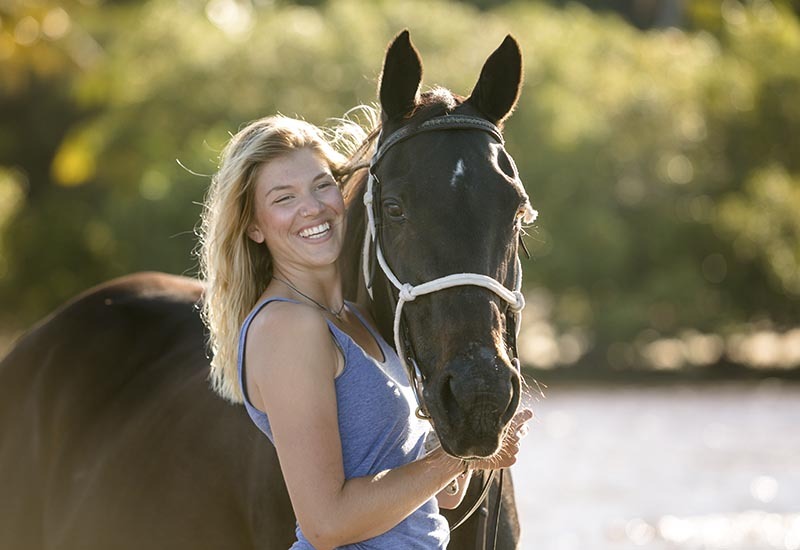 We will also provide a groom to lead your horse if you are a beginner rider. Weight Limit: 90 kgs. For riders heavier that 90kg’s please contact us beforehand and we will arrange for a bigger horse. Taxi Service: The taxi service costs USD 20.00 / MZN 1,200 per vehicle for a pick up and drop off from your hotel / resort / backpackers in Vilankulo town. Please note that local taxi drivers only accept cash and do not have card facilities. 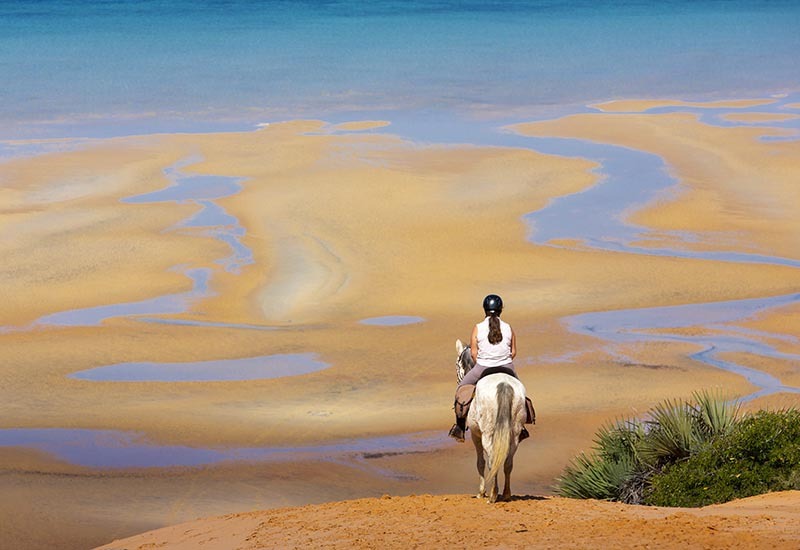 What to Bring: Camera, trousers or jodhpurs, long-sleeved t-shirts to avoid sunburn, hat & sun protection. Tips: We recommended a 10% tip for grooms if you think they have done a good job and the riding experience has lived up to your expectation.